The Estates of Forest Hills sits in the majestic Blue Mountain. 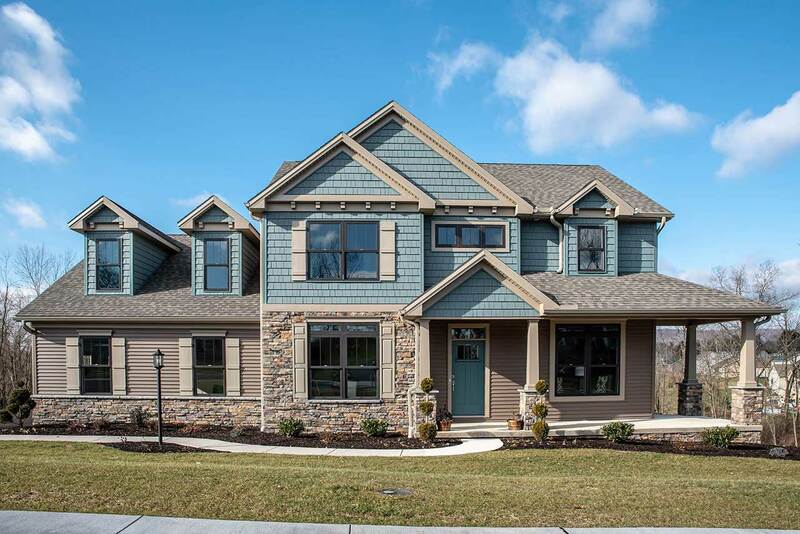 Located in the Lower Paxton Township, this community of luxury homes is an exceptional location with over 160 acres of towering trees, open meadows and gently rolling hills. The Yingst Homes Building Steps procedure makes the building process virtually hassle-free — seamlessly integrating countless custom options such as a first-floor master suite, a gourmet kitchen with custom cabinetry, handicapped-accessible bath, and technologically advanced features. Private and public golf courses are nearby. A recreational park, a short distance away, offers tennis, basketball, baseball, swings, climbing structures, and other activities. Five minutes to the Colonial Park Mall and Colonial Commons. Nearby Linglestown Rd offers a variety of upscale specialty shops.